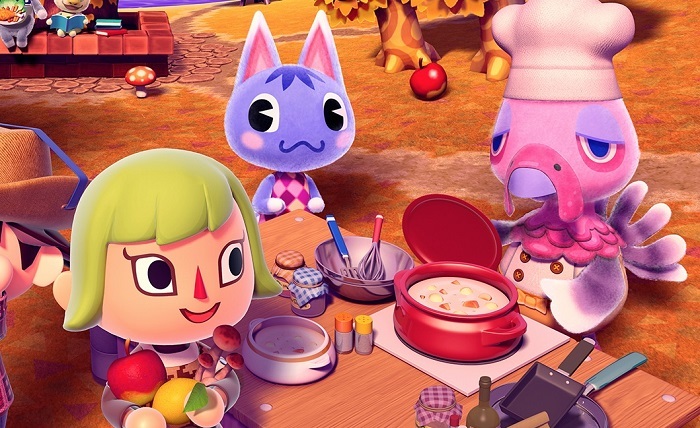 Our stores will be open from 11:00am – 6:00pm on Thanksgiving Monday, Oct 8th, 2018. 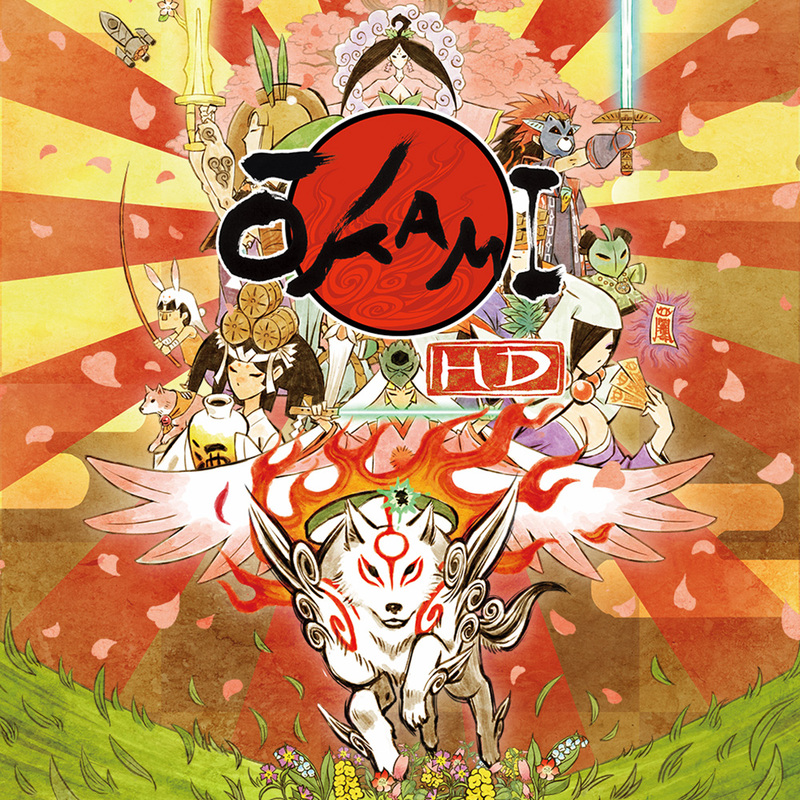 Import Copies of Okami HD for Switch Available Now! Japanese Import copies of the physical release of Ōkami HD for Nintendo Switch are available now at all PNP Games locations! $49.99 for the Regular Edition, $69.99 for the Special Edition. 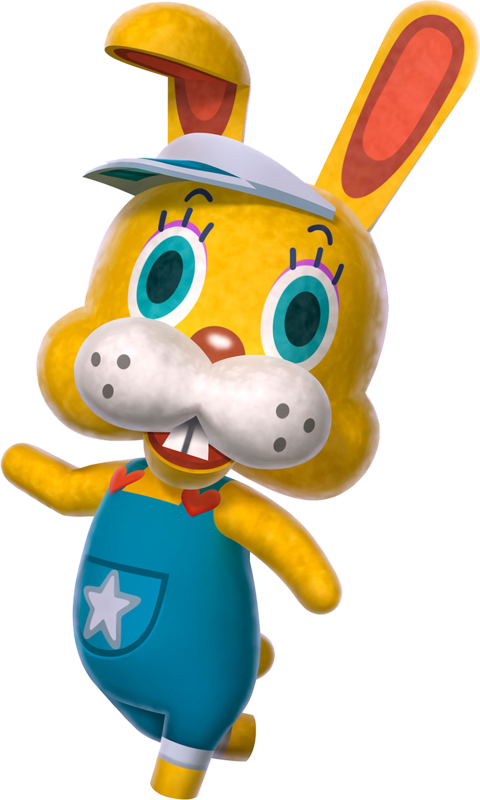 Functional on all Nintendo Switch consoles with 100% English language support. Come visit us in the marketplace room of Ai-Kon 2018 at the RBC Convention Center from July 27th – 29th. 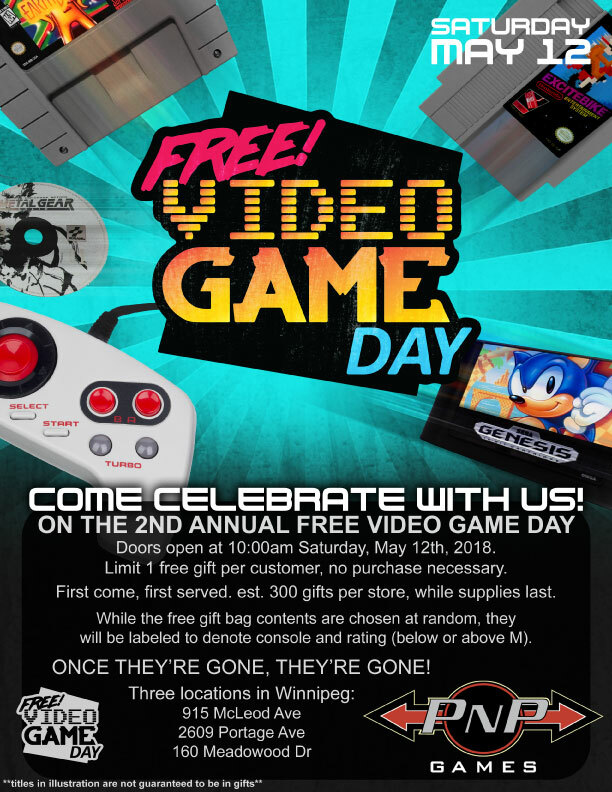 We’ll have sealed and used games including retro carts, collectibles, and more! Our online trade quote application has been experiencing some technical issues and wasn’t properly forwarding trade-in applications for the past 30 days or so. If you have tried to submit a quote during that time and weren’t replied to in a timely manner, we apologize. The issue has been resolved at this time so be assured any trade-in applications sent their way will be answered promptly from here on out. We’re sorry for any inconveniences this may have caused. Our retail locations will be open regular hours Saturday and Sunday, but will be closed on Monday, July 2nd in observation of Canada Day. We’ll resume regular store hours on Tuesday, July 3rd. Pokémon Go-tcha Wristbands Available Now! Some scorchers to come this week, Winnipeg! 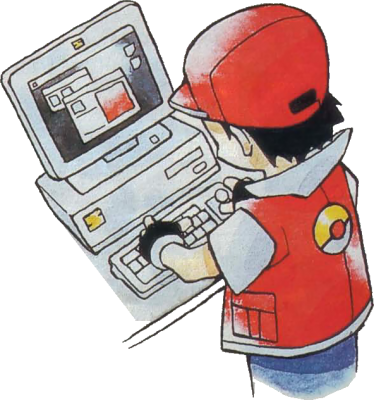 Time to get out there and catch ’em all! 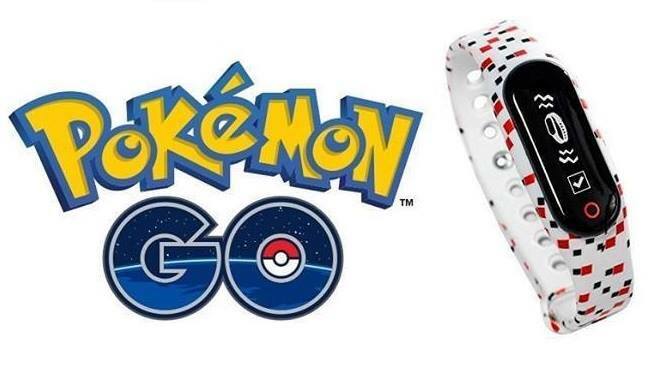 Pokémon Go-tcha ($49.99) wristbands are available now at PNP Games! 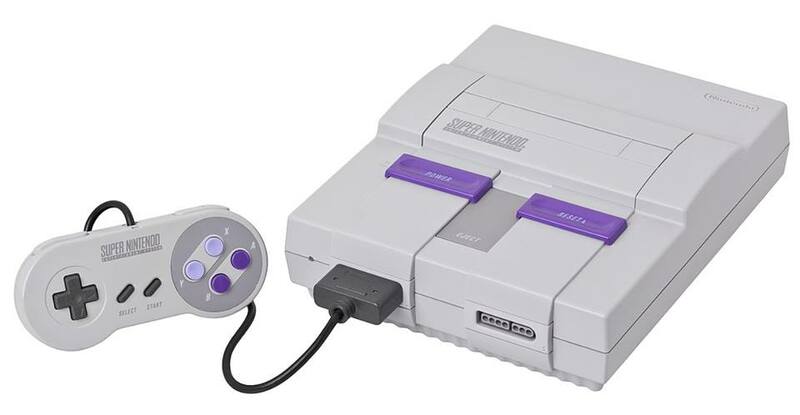 Hailing from 1991, original Super Nintendo Entertainment Systems are back in stock now at all PNP Games locations! $74.95 with a controller, cables and 14-day warranty (additional protection plans are available). Spring 2018 Show & Save Now Available! 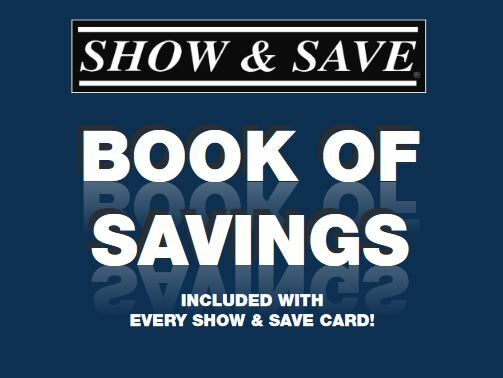 Show & Save Discount Card and Coupon Book bundles are available now at all PNP Games locations for just $20.00! 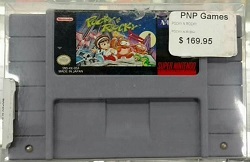 They feature hundreds of dollars in savings for local establishments including your source for everything video games, PNP Games!